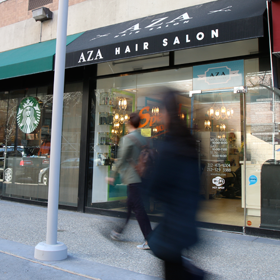 ​​​​​​​​​​​​​​​​​CLICK HERE TO PRINT COUPONWe’re pleased to bring you the Aza Hair NYC Salon Discount Coupon for customers who understand that style and value go hand-in-hand. For a limited time, please print out a copy of the coupon or display it on your smart phone or mobile device to receive $5.00 off any service, or $10.00 off any service costing $50.00 or more. 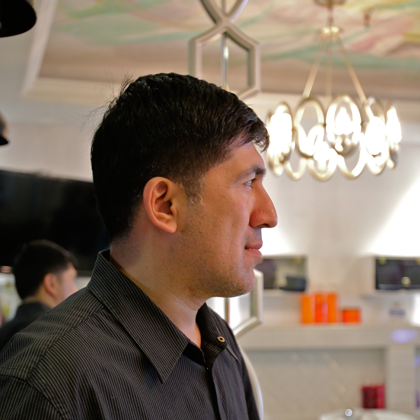 We make our customers look good and feel great in the heart of the Gramercy Park/Murray Hill section of Manhattan where New York’s finest entertainment and dining comes to life. We focus on providing convenient, comfortable and affordable services to those who appreciate professional beauty services. 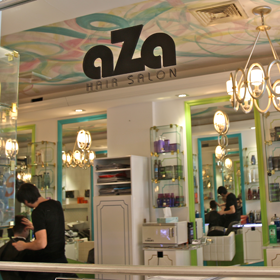 Aza Salon has a team of talented stylists and beauty professionals who strive to provide the best hair services and client experiences available. 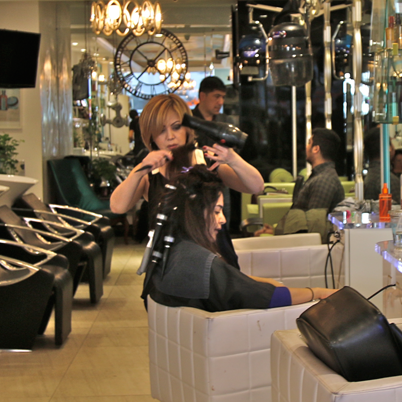 The salon features an atmosphere of comfort and refinement, where customers can relax and enjoy their experience. 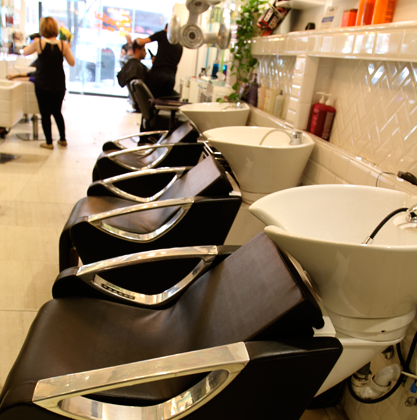 We welcome first time customers to come in and speak to one of our stylists, or call us for an appointment. 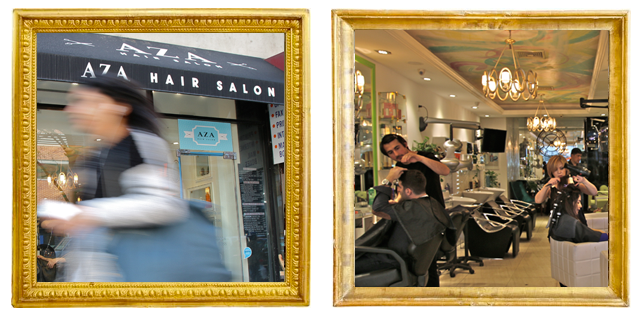 Aza Hair NYC Salon Discount Coupon available to receive $5.00 off any service, or $10.00 off any service costing $50.00 or more – use it today!